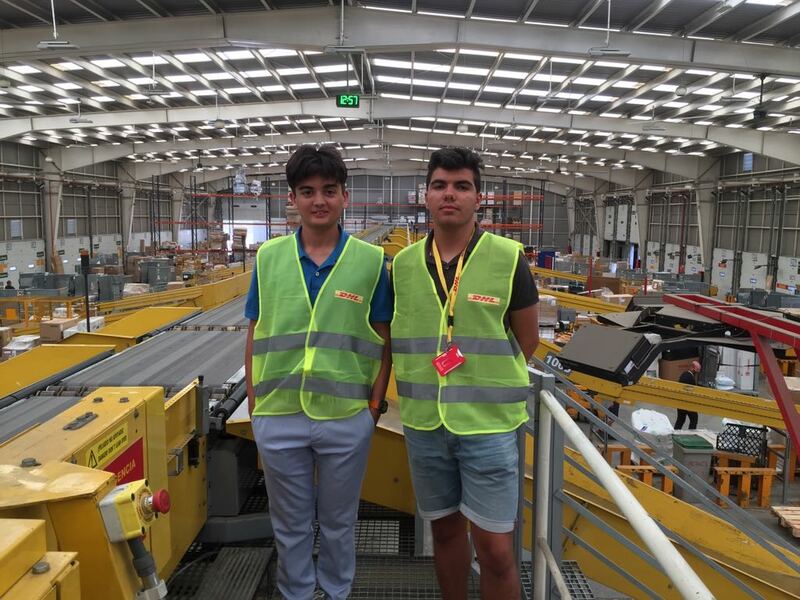 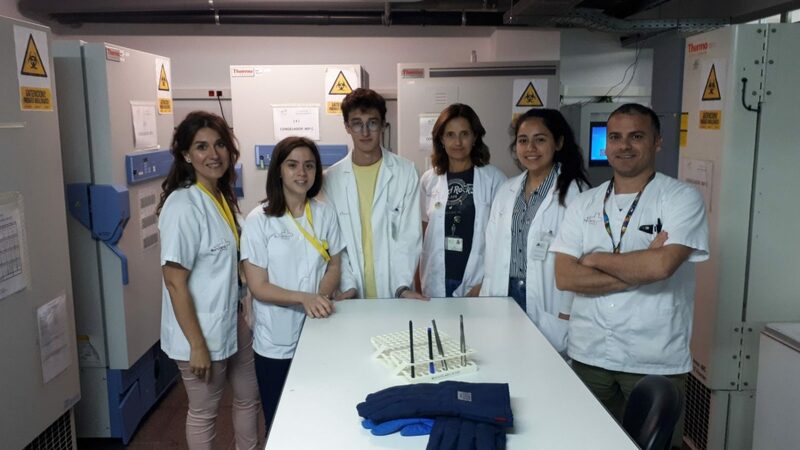 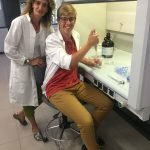 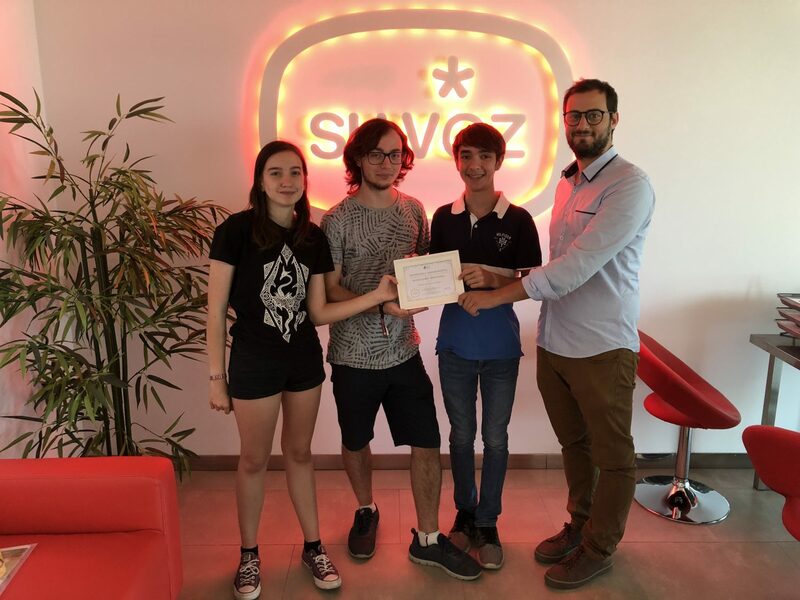 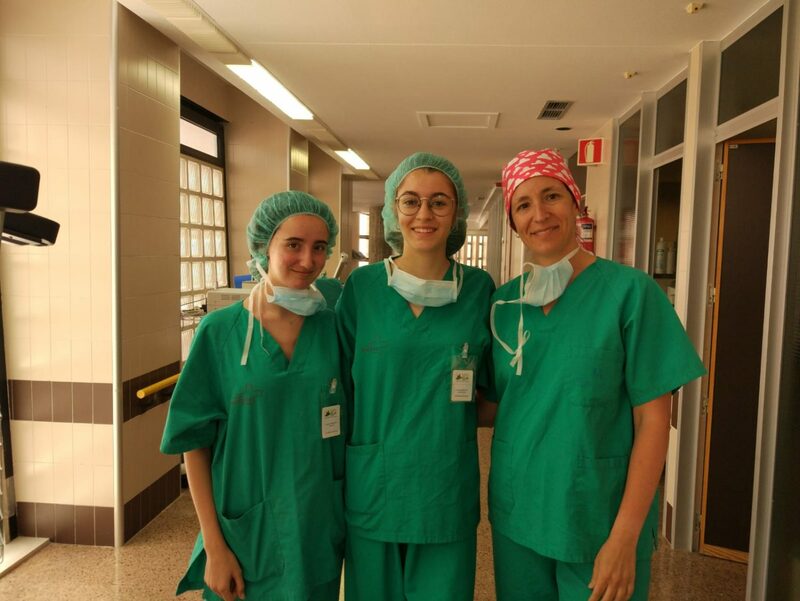 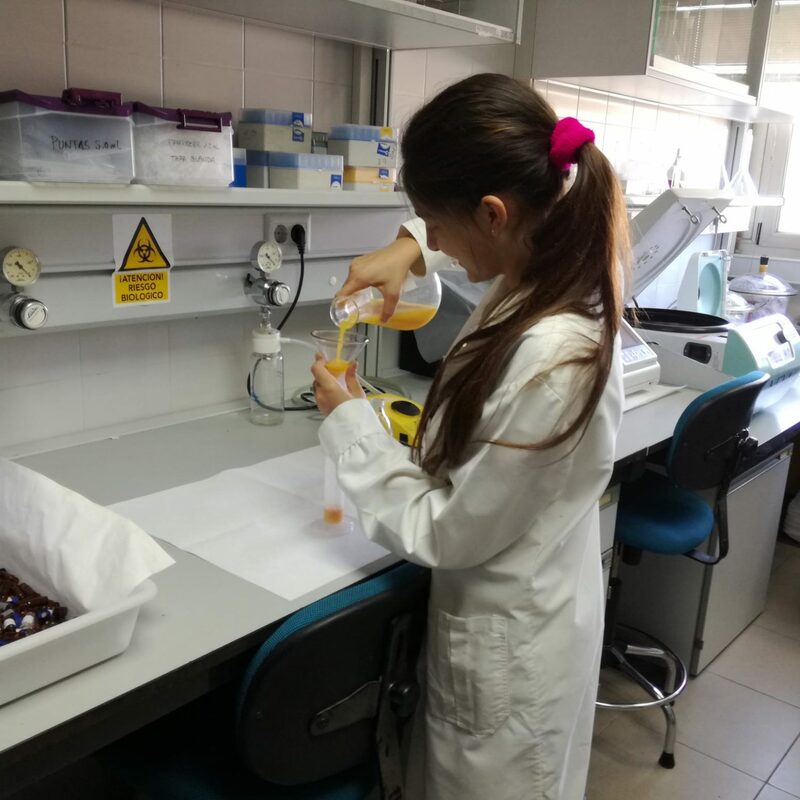 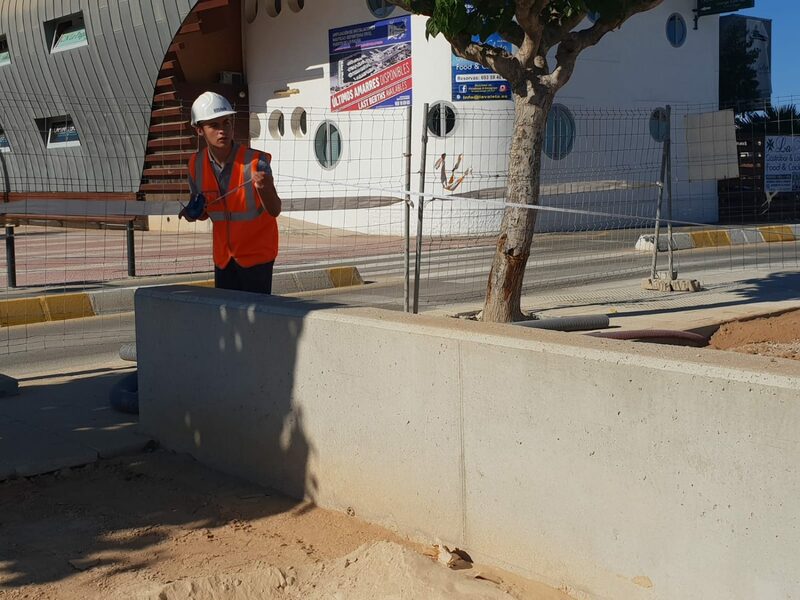 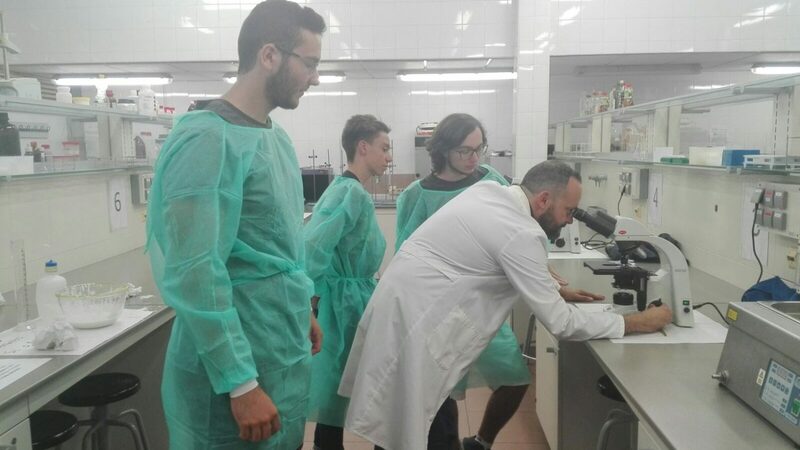 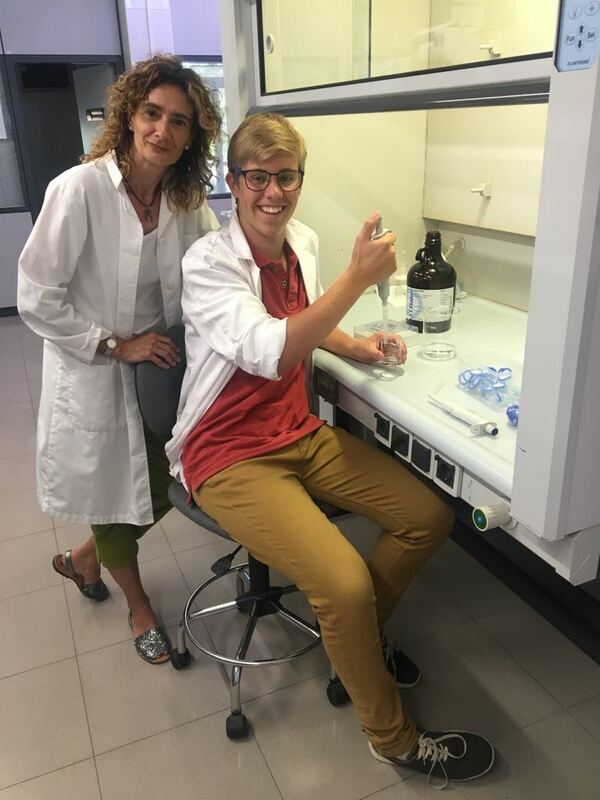 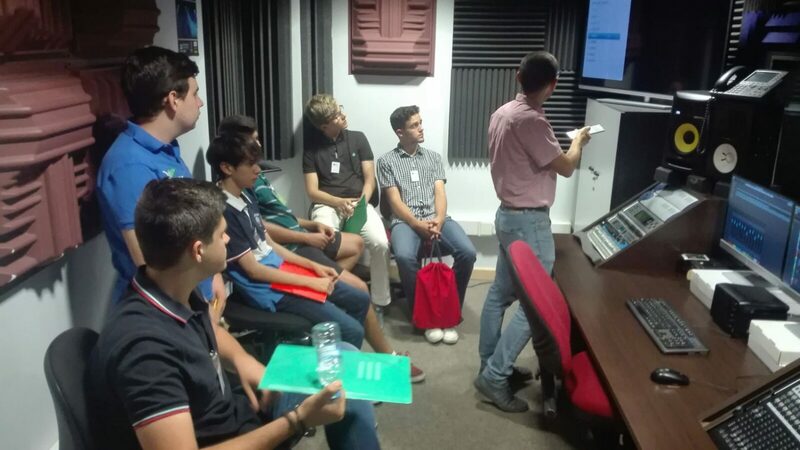 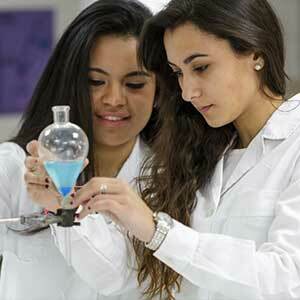 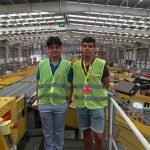 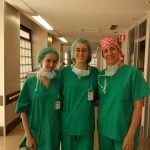 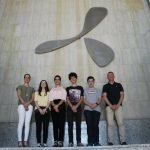 As a part of our ELIS Murcia University Guidance Programme, our Year 11 and Year 12 students enjoy a work experience in both the state and the private sector. 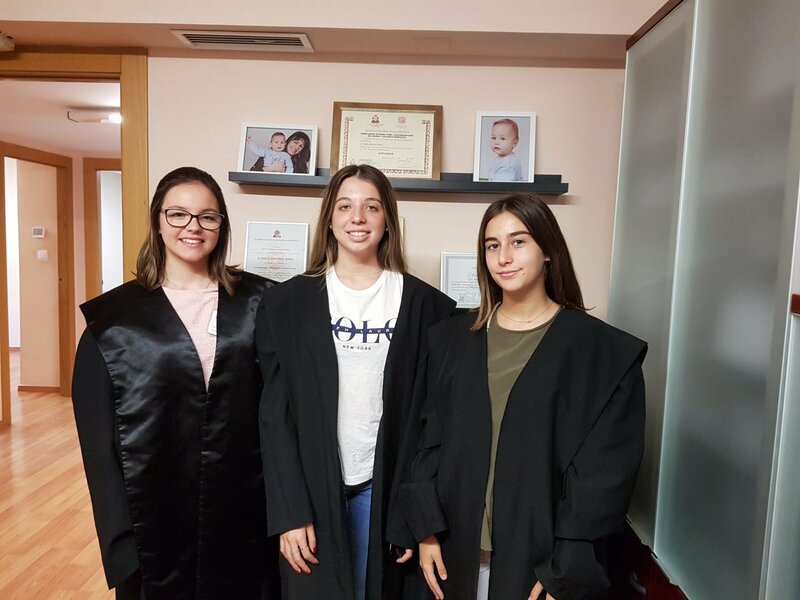 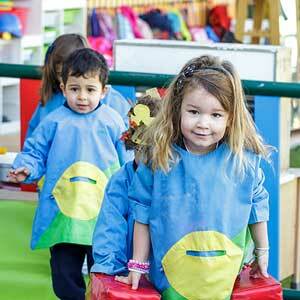 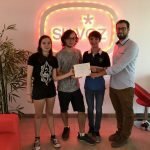 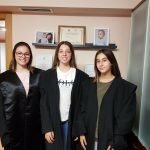 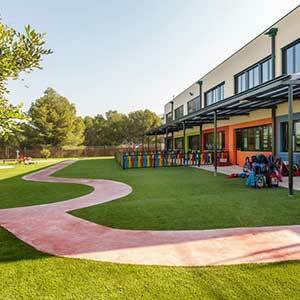 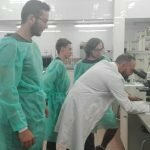 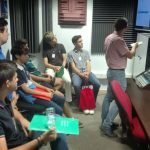 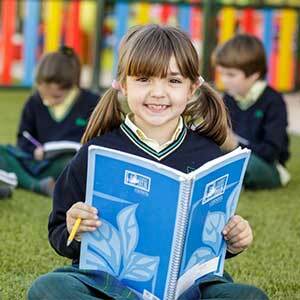 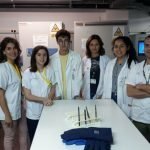 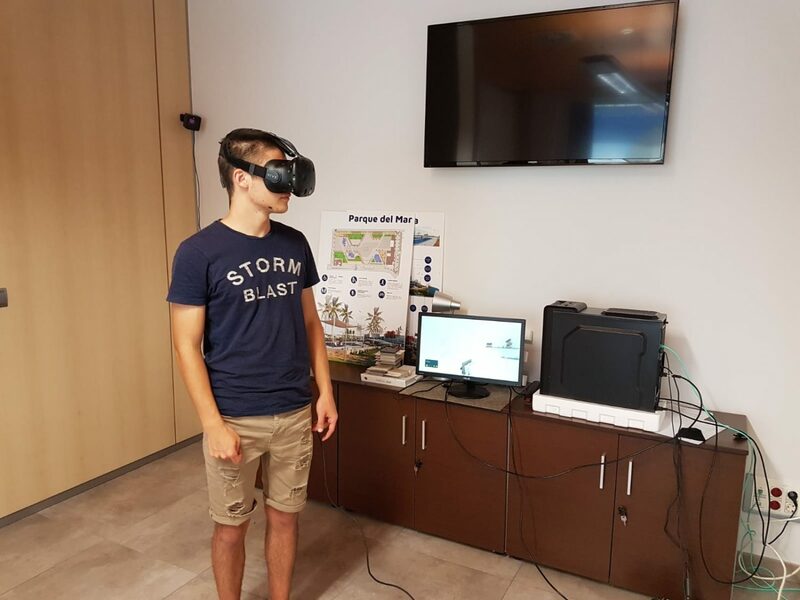 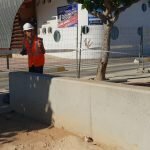 The aim of this activity, pioneer in the schools of Region of Murcia, Spain, is to provide ELIS School students with first-hand knowledge of the reality of different professions, which in turn allows them to make better-informed choices about their future careers. 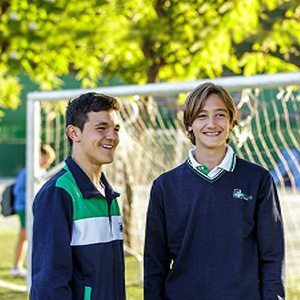 Work experience also gives them an advantage when applying for a place at a foreign and/or private university, since these practices enrich and differentiate their curriculum vitae.